FINALLY! I know I've been bugging you like a crazy man to get this done for months now. I'm glad Elisabeth was able to help make that happen. Thank you! thanks for this! 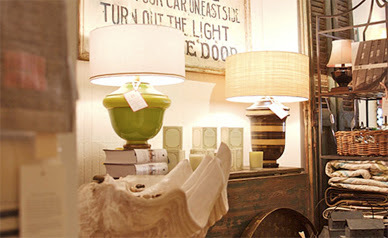 holly at decor8 is a great resource for boston design as well. Yea! Love seeing the Boston Guide - it's my fav city, although I live in Chicago, so I'm looking forward to that guide, too. Thanks, Grace and Elisabeth! I am book marking this page! I never know where to go out in Boston and I am from right outside the city. I would add Brimfield to the list as out of Boston excursions. It occurs a few times a year and is fabulous. YES, Holly at Decor8 is a good source and is a local as well, but I'm sure grace knew that, hmmm. Fantastic! Thank you- I've been looking for a guide like this for my weekend trip with the hubby! Gracias!! Well done Elisabeth and Grace! It's nice to see some locally-owned shops on there. I'd love to know if Elisabeth has her own shop in Boston? Good suggestion, Min! I'll be sure to add that. GUESS NOW I'LL HAVE TO GO BACK- HA! Could you indicate which of these shops is affordable? I'm a college student on a REALLY tight budget and I'd love to check this list but I don't want to drive all around is some of them are really expensive. You know? Yay Elisabeth!!!!!!! Your updated site looks great, too. This is such a great resource. As someone new to the Boston area I look forward to exploring. Btw, is anonymous someone who works for decor8? Nice plug! Thank you! I just moved to Boston and have WAY more space than I ever did in NYC- My living room looks kinda bare but what a great excuse to explore this whole list. Thanks everyone, I'm happy to know it will be helpful! And I do walk past or visit nearly all of the shops in Beacon Hill and the South End on a daily basis. 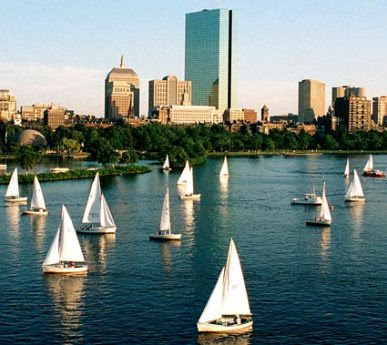 Boston's neighborhoods are quite small and their shopping and restaurant areas are often centered around 1 to 3 streets, so you might easily visit all the shops in Boston proper in a day and Cambridge another. 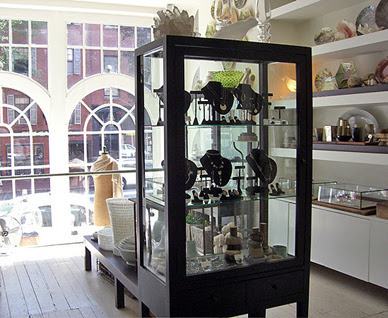 I don't have my own shop but do have a studio/showroom in the South End at 46 Waltham, around the corner from Hudson and the Buttery. As to affordability, may of these shops are admittedly pricey for some things, but they really do offer a mix of high and low. I might not be in the market for much of the larger furnishings at these shops but I'd say every one of them will offer a wide array of gifts and small, carefully chosen accessories to add some punch to Ikea or flea market or more more mass market finds. And most importantly, not a single one could be described as unfriendly, so even if you're browsing or drawing inspiration from them you won't feel unwelcome visiting. i do love to stop at good (pictured here) whenever i am in boston. you really do want to scoop up everything there. it's tiny but it's sparkly. i should also mention louis boston. a couple of my lamps are headed there now! Thanks for the Boston design guide! Hubby and I have been meaning to make a trip to NE to visit family. This may be off-topic (or early-topic?) but one design-y thing I like in Chicago is the FunQuilts studio (www.funquilts.com) of Weeks Ringle and Bill Kerr. I've never been to their studio, but their books (The Modern Quilt and Quiltmaker's Color Workshop) have a nice focus on the design phase of the quiltmaking process (they like to have a "Big Idea" that influences design decisions and other decisions throughout the process from start to finish). Can I suggest Didriks in Cambridge? They just expanded their space and the lines they carry and it looks great! Fun Quilts is also great for the Chicago area...they have great baby quilts made by disabled adults.